Netflix finally has their Iron Fist. Deadline confirms Finn Jones will play the superhero in the streaming service’s upcoming Marvel series. Jones currently plays Ser Loras Tyrell on HBO’s Game of Thrones. As we previously reported, Jones will play Danny Rand, a master of martial arts who uses his skills and the power of the Iron Fist to fight crime in New York. The series joins Netflix’s three other Marvel shows: Jessica Jones, Luke Cage, and Daredevil. 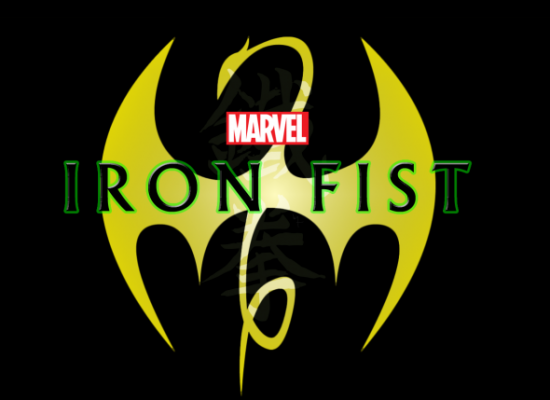 A premiere date for Iron Fist has yet to be set, but it is expected sometime in 2017. What do you think? Are you familiar with the Iron Fist comics? Do you think Jones is the right actor for the part?